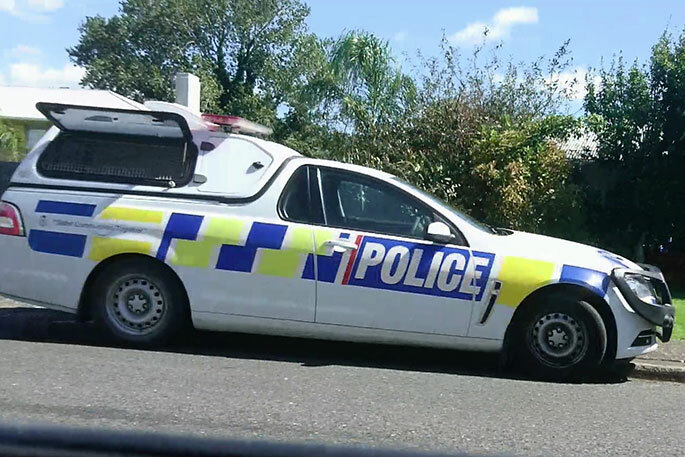 Police in Greerton. Supplied photo. 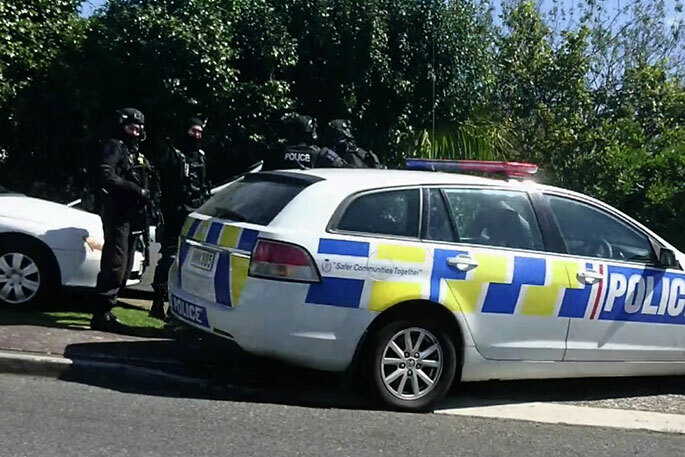 UPDATED 13.13PM: One person is in police custody following an armed callout in Greerton, Tauranga, earlier today. Several police units were spotted on Hynds Road around 10am, with Kent Road being cordoned off as the police operation unfolded. A police spokesperson says police were callled to an address following a domestic-related incident. "One person has been taken into custody." All cordones have now been lifted. Reports are coming in of armed police in Greerton this afternoon. 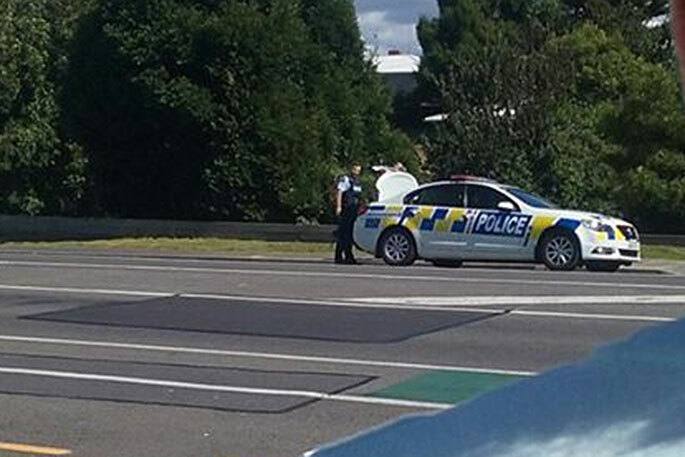 Several people have contacted SunLive saying there is a heavy police presence on Hynds Road. One person says there are armed police trying to get someone to come out of a property on Hynds Road. "They have one man in cuffs co-cooperating with police." Another reader who is at the scene watching everything unfold, says police have had Kent Street blocked off for the last 30 minutes. SunLive has contacted police for more information.